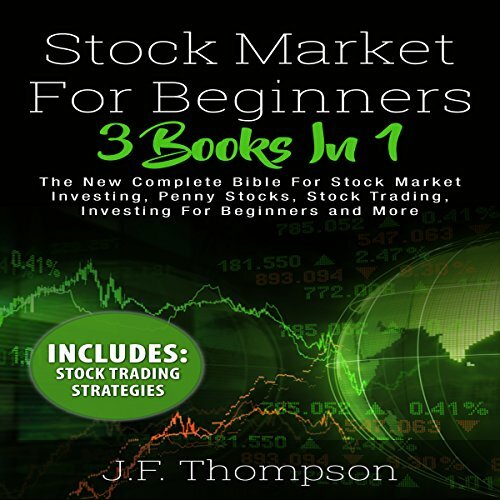 This audiobook has been written to help you become an intelligent investor. An intelligent investor doesn't take chances. An intelligent investor is a value investor who exploits market inconsistencies long before others have taken notice. You will learn all the basics of the stock market investment and how to optimize your investments and realize the largest possible profits. An investor should not turn himself into a speculator, for a speculator acts on his instincts rather than his intellect when executing trades. 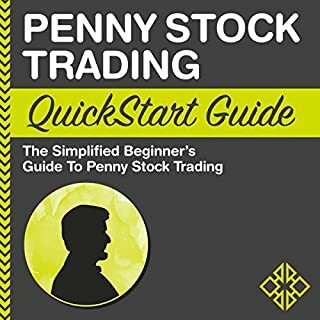 Are you looking to trade and invest in penny stocks? 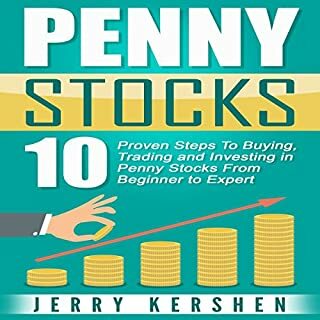 If so, Investing & Trading Penny Stocks may be the all-in-one audiobook you have been searching for. 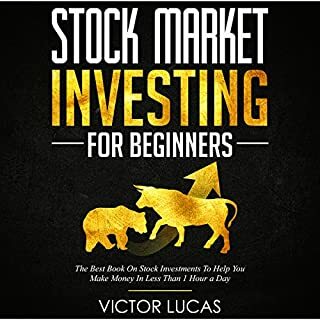 Investing in the stock market successfully is all about learning as much as possible before you make a move, which is why the first thing you will learn about in the following chapters will be the basic facts about the stock market and stocks in general, as well as the forces that control them. 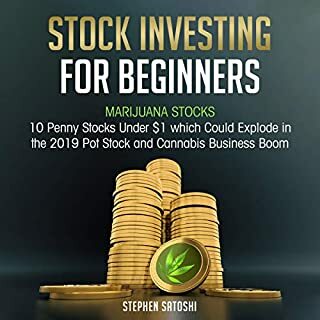 Next, you will learn all about the type of mindset you will need to cultivate in order to trade successfully, as well as how to create a personalized investment plan you can count on. From there, you will hear about rules in the stock market. 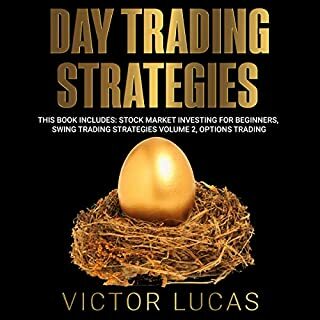 Finally, you will find a number of different strategies to consider along with tips and tricks and mistakes to avoid, ensuring you start off on the right foot. 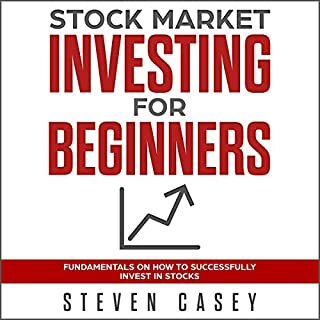 This book de-mystifies the world of investing for those of us who have maybe been scared off by terms and numbers we didn’t understand.his little book defines the definitions and is easy to understand for someone, like me, who has no investment experience. This is a great introduction, but only as an introduction.